When the Sigma ART 35/1.4 first appeared on dealer shelves, I put one on a camera very briefly and drew a few conclusions. In the store, focus was very quick, as quick as the Canon 35/1.4 I use regularly I thought. It was also very large comparatively speaking and felt very well built and a bit heavy, that being a relative term for a guy who spends a fair bit of time waving fast telephoto primes around. I had no card in my pocket so didn't make any test shots and then time moved on. Recently there has been a resurgence for full frame shooters with interest in a fast 35mm, sometimes for street work and for others as their walk around lens. So I arranged with my local Sigma dealer to obtain one for a short review. Why a 35mm? For many photographers, this is the "perfect" focal length. It's a bit wider than the standard 50mm so works well for groups in tighter environs. It's not so wide that images of people exhibit unpleasant perspective exaggeration, It can evoke a sense of closeness and a sense of space without changing lenses. It's a simple optical design, so manufacturers can build them both extremely sharp and extremely fast. The bokeh out of a well built version is wonderful wide open. 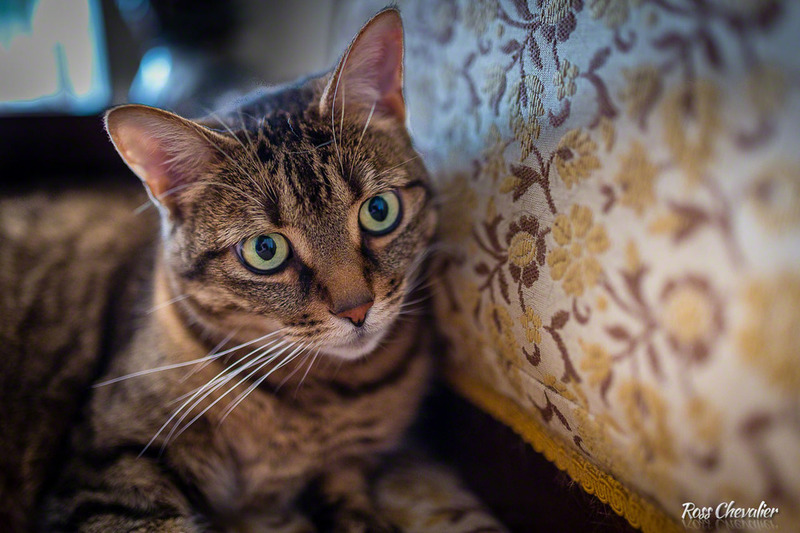 At f/1.4 you get very shallow depth of field, but not so shallow that one eye in a portrait is soft. And if you're like me, there's a binding to past greats who lived by the 35mm. When Sigma declared a new chapter in their lens pantheon, the ART series was one that saw rapid engagement. The 35/1.4 was a relatively early release and it surprised buyers with its size and cost. This was not your generic expectation of a third party lens. Here was a lens that could compete with the OEM versions delivering construction, sharpness and image quality not really seen before in third party glass. Third party primes are usually a fairly scarce critter anyway but Sigma has stepped up. For the purposes of this review, I am shooting the Sigma 35mm f/1.4 DG ART not on my usual lineup of Canon bodies but on a Nikon D4s that I have for another project. Coming out of the box, which is a very plain white minimalist package is a form fitted nylon lens case. Inside the case is the lens and the matching scalloped lens hood. So I immediately appreciate that all the necessary parts are in the box. Filter size is 67mm so smaller than on my Canon 35/1.4 not that it matters because I don't use UV or protection filters. Of particular notice is the warranty card that specifies a full seven years of coverage. I recently wrote an article about my superb service experience with Sigma's Canadian Distributor and service arm Gentech International. Getting a seven year warranty in the box is a wonderful vote of confidence. 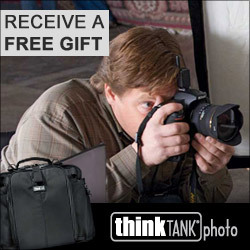 Nikon Canada offers a five year warranty on lenses, Canon only one year. From a customer confidence perspective a long warranty creates the mental suggestion that it won't be needed. Fit and finish on the lens barrel is superb. The lens mount on the Nikon is nice and tight without any binding or sloppiness. The lens cap is of the internal pinch type so usable with the lens hood on for normal use. The hood is a bayonet mount plastic entity that locks in place leaving no worry that it will accidentally dislodge and disappear. As I am one of those people who always use a lens hood, I like the knowledge that it comes off when I say so and not before. The f/1.4 maximum aperture drives lots of light to the camera AF system so even in conditions where there was very little contrast, such as my orangey cat Kevin sitting on a mid brown finished counter, focus was nice and snappy. When shooting family, pets and street work, speed of AF is critical because you cannot wait around for the camera and lens to get their act together. I would also say that the focus operation is nearly inaudible, you actually have to consciously listen to hear it. f/1.4 is very shallow depth of field on any lens, but even at the closest focus point of under one foot mounted on the D4s, I expect about ¼ total depth of field and the lens delivers nicely. There's no visible vignetting in the viewfinder. Minimum aperture on the lens is f/16 similar to Nikon and Canon variants. The Sigma uses nine blades in the aperture diaphragm, the same as Nikon for nice round out of focus highlights. The Sigma is heavier than the Nikon by 65 grams at 665 grams and uses 13 elements in 10 groups vs Nikon's 10 elements in 7 groups. These are both modifications on the aged but proven Summilux design to deliver a larger image circle with limited vignetting and distortions. The Sigma is a newer design than Nikon's. Canon has announced the second version of their 35/1.4L so that would be newer but I have not shot it and cannot comment. I have the first version which is 11 elements in 9 groups and weighs 580 grams. The Sigma lens incorporates two Aspheric elements, SLD (super low dispersion) elements and an FLD (low dispersion glass with Fluorite element like capabilities) element. This combines to produce a lens that is very bright, very sharp and with minimal distortions. 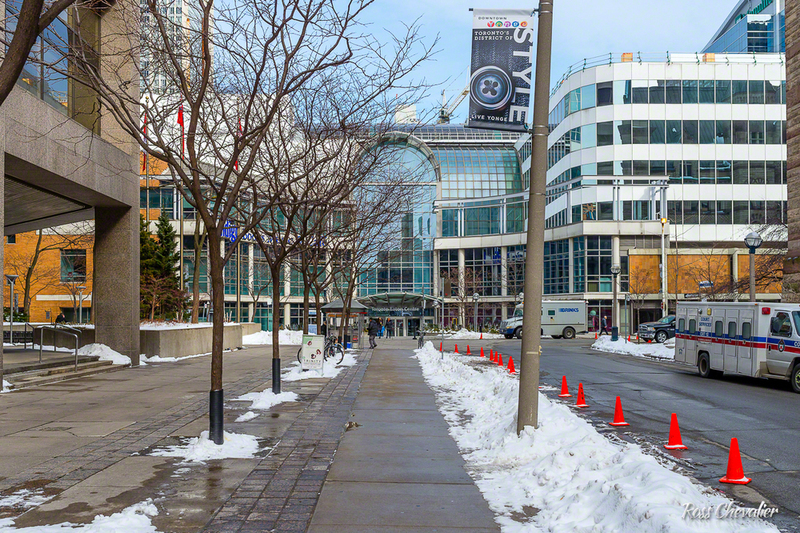 A DXO Labs test shows that the Sigma is sharper than the Nikon from centre to edge. The same test shows that both lenses vignette with the Sigma's fall off faster than the Nikon but with overall better vignetting control. The DXO tests show that both lenses offer equivalent distortions to about ½ way out from centre, after which the Sigma shows better distortion control to the edges. DXO's comparison vs Canon's 35/1.4 L Series I shows the Sigma as sharper and with better distortion control at the edges and nearly identical in vignetting management. Tech specs are nice, but how the lens shoots is where push comes to shove and I would say that the Sigma 35/1.4 shoots incredibly well. Angle of view on a full frame is 63 degrees, so in my opinion, the perfect setup for a general use lens. I am not a fan of the 50mm on a full frame, I personally find them either too short or not wide enough, the 35mm is the ideal mid wide and the 85mm becomes the ideal short telephoto. To each his or her own of course, this is just me. 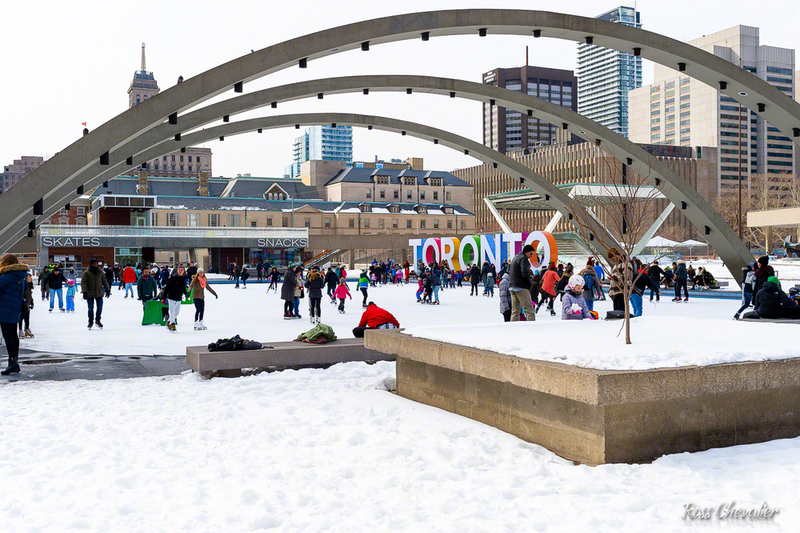 I had opportunity to shoot the lens casually for images of my cats (so as to fulfill my obligations on internet cat memes), outdoors in the cold near home, and while walking around downtown Toronto. The lens and camera were also called into play for a shoot where I was acting as assistant to a friend on a job and her camera decided to become possessed. She was extremely pleased with the sharpness and accuracy of the Sigma lens and has used the images made with it for the submission for the advertising project that she was hired for. I shoot nearly exclusively in RAW so all my images get processed. 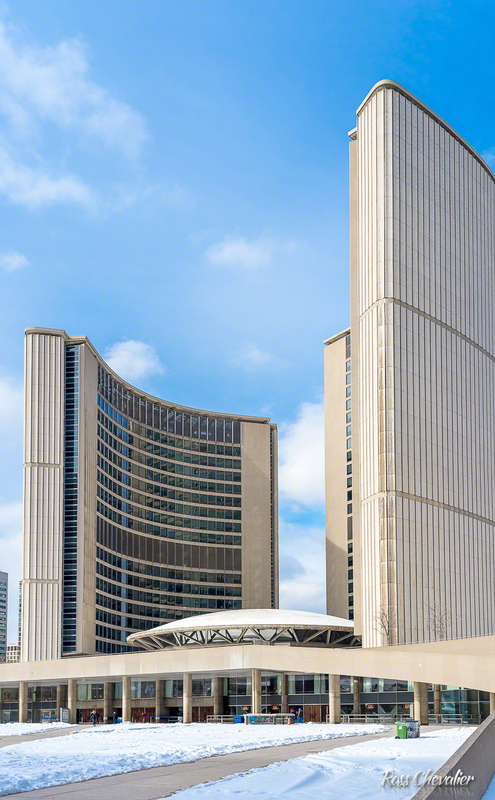 For these, I used Adobe Lightroom CC 2015.3 with a minor gyration into Photoshop to remove counter detritus from the shot of Kevin, and into DXO Viewpoint to adjust for the natural lean that occurs when you shoot a tall structure with a wide angle while looking up as in the example of Toronto City Hall. Both Adobe and DXO provide lens corrections for the lens,.and in both cases, vignetting adjustment was near invisible and distortion correction was very minor, adjusting for the barrel distortion discovered in the DXOmark tests when shooting wide open. Thus, I am very pleased with the performance and am happy to recommend this lens. Should You Buy This Lens? That decision is yours to make based upon your own use cases. The Sigma is available to fit Canon, Nikon, Pentax, Sony and Sigma mounts. It delivers a full frame ready image circle. It is presently selling for about $1200 CDN for the Nikon and Canon mounts and about $1320 CDN for the other mounts. Comparing this to the Nikon brand lens, you save about $800 over the current $2000 CDN street price. Comparing to Canon's, you save $1000 over the current $2200 street price. I have no hesitancy suggesting that the Sigma will perform at least as well and in many cases, outperform, the OEM variants. If you go the Sigma route, you also keep some money in your pocket, and you will get a longer warranty besides. I would like to thank Chris Atkinson and Lui Mallozzi of Henry's Newmarket for their support and assistance in obtaining a lens for review purposes. Henry's is a strong partner to Sigma and I find the staff to be excellent resources.